Washing Down products is no fun, it's time consuming, involves lots of effort and after the fifth cycle in the tumble dryer you still can't be guaranteed that your jacket will have the same loft and warmth as before. That's why we now offer Rab Wash - a no fuss, specialist down wash service that ensures that your Rab® jacket or sleeping bag is clean, fully lofted and ready for your next adventure. Select a jacket or sleeping bag wash, we'll send you a bag with pre-paid postage. Send your sleeping bag or jacket back to us in the provided bag. We wash your jacket or bag so it looks and lofts like new. Your jacket or bag arrives at your door, ready for your next trip. Please note the current turn around time for our wash service is around 9 days, although for sleeping bags that require down re-circulation it may be longer. We'll wash and dry one Rab Jacket, Vest or Parka for you and have it back in time for your next adventure. 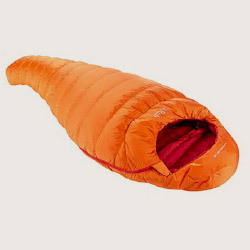 Send us your sleeping bag and it will come back washed and dried with the down fully lofted and ready to use. 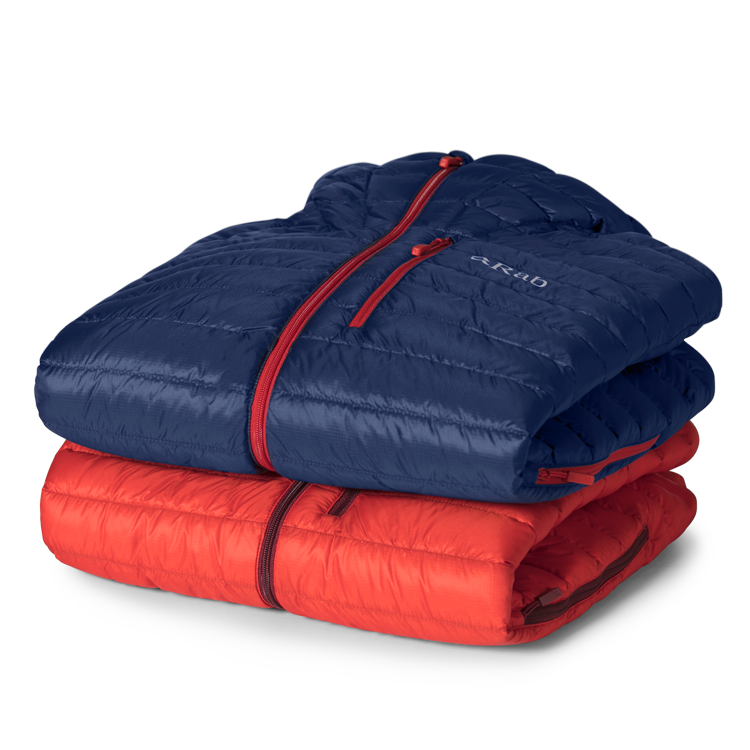 To get your Rab® Jacket or Sleeping Bag professionally washed and dried simply add to your cart, selecting one of the two options above and checkout. We will send a bag with returns shipping label to you, which you can use to send your item in to us, tracked and insured. Once we receive your item we will wash, dry and return it to you within one week of receipt. 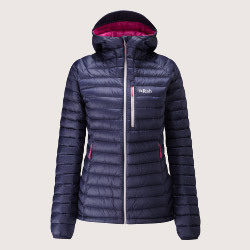 Please note that Rab® Wash can only be used on Rab products and any items that are not manufactured by Rab® will be returned to sender and the Rab® Wash credit will no longer be valid. Rab Wash has hundreds of satisfied customers.